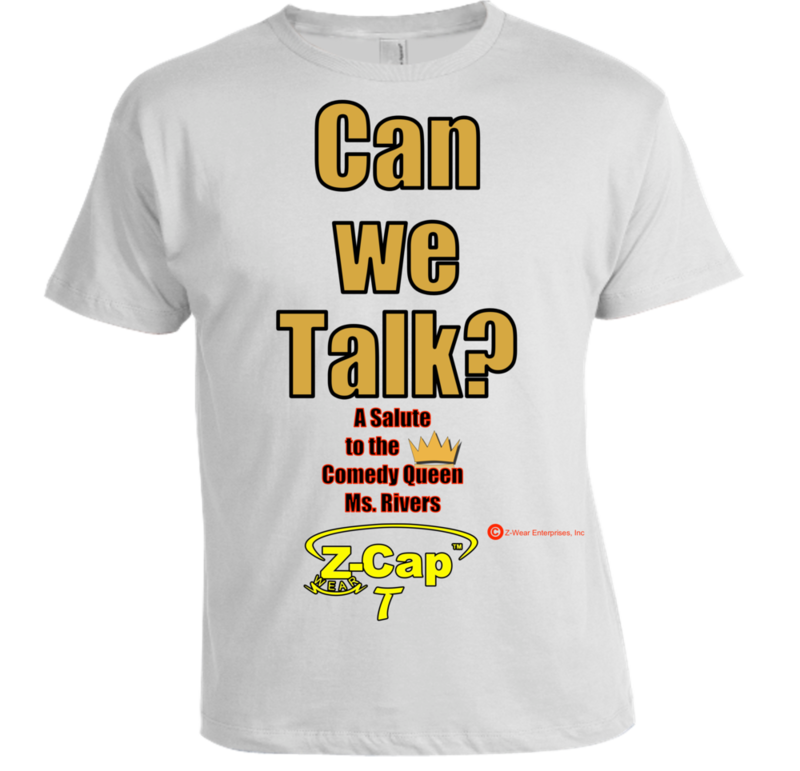 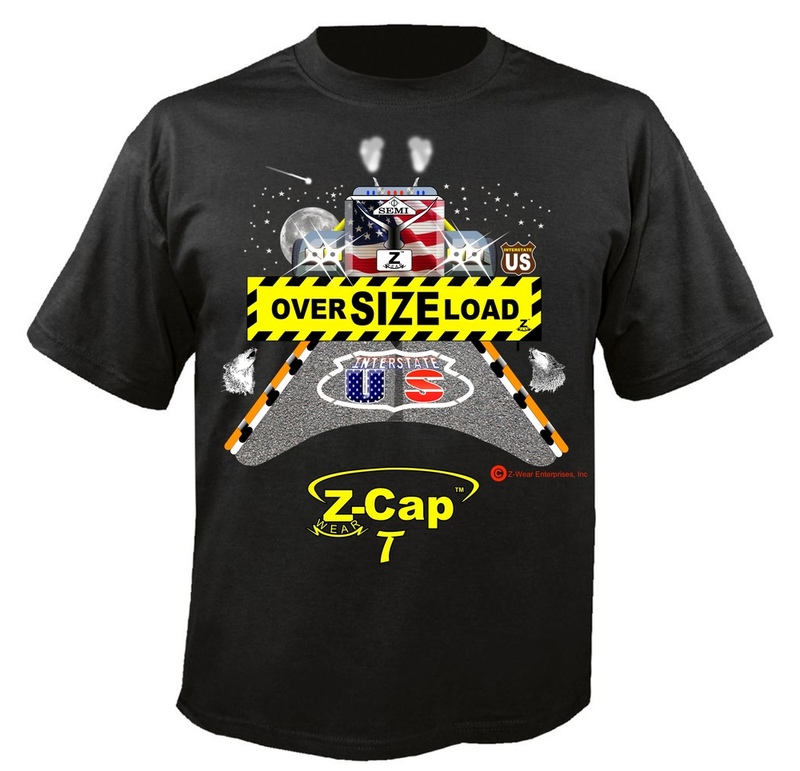 T-Shirts — Z-Wear Enterprises, Inc. 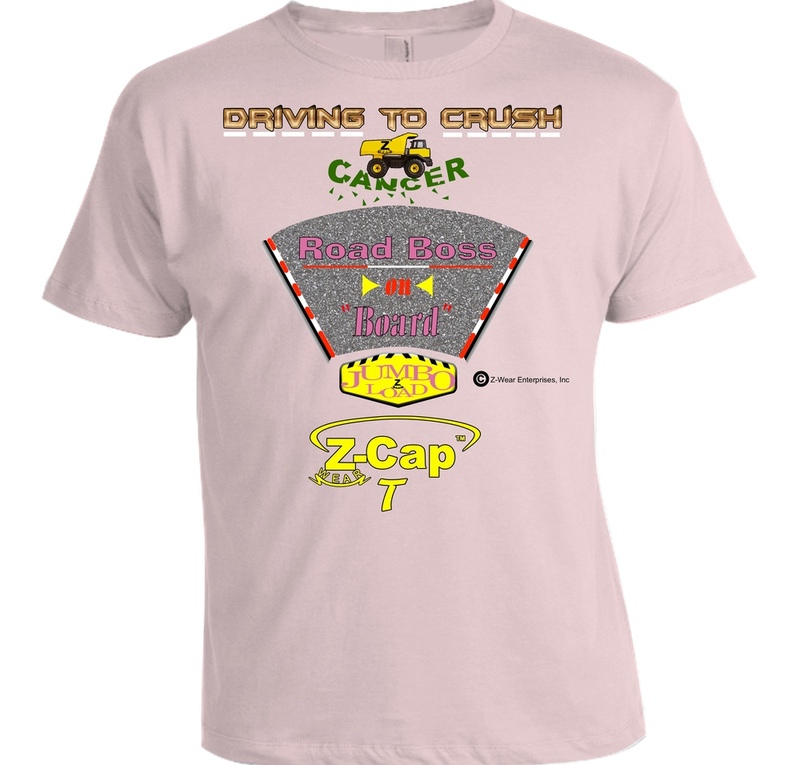 Wear interesting and amazing custom t-shirt designs from Z-Wear Enterprises, Inc., in Farmington Hills, Michigan. 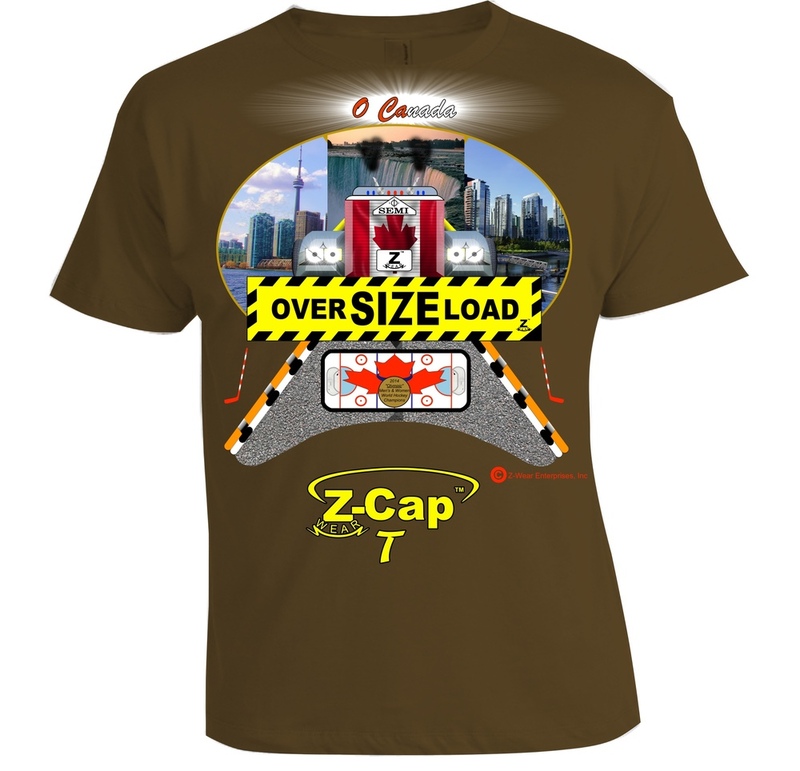 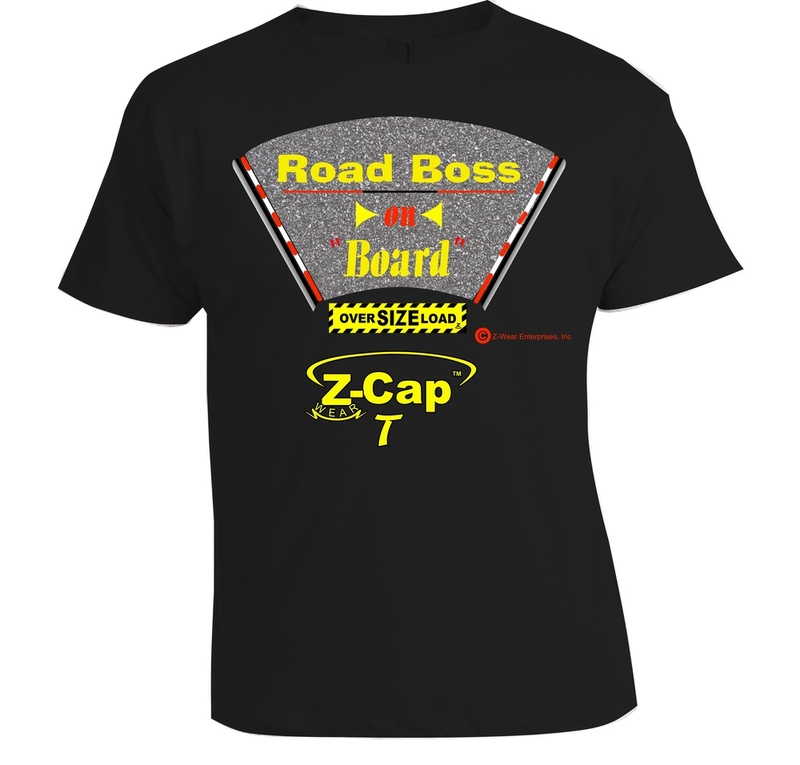 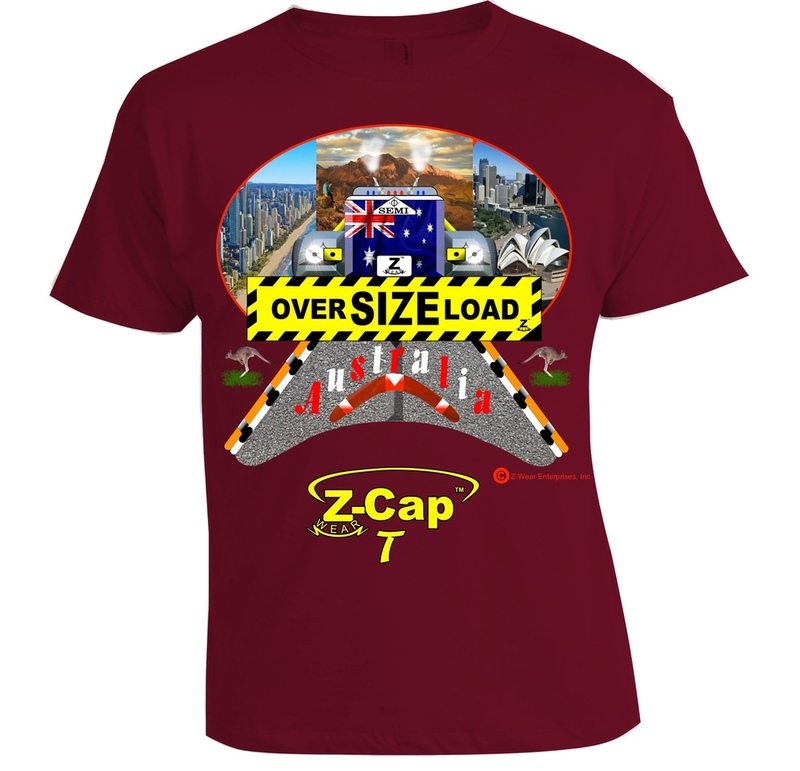 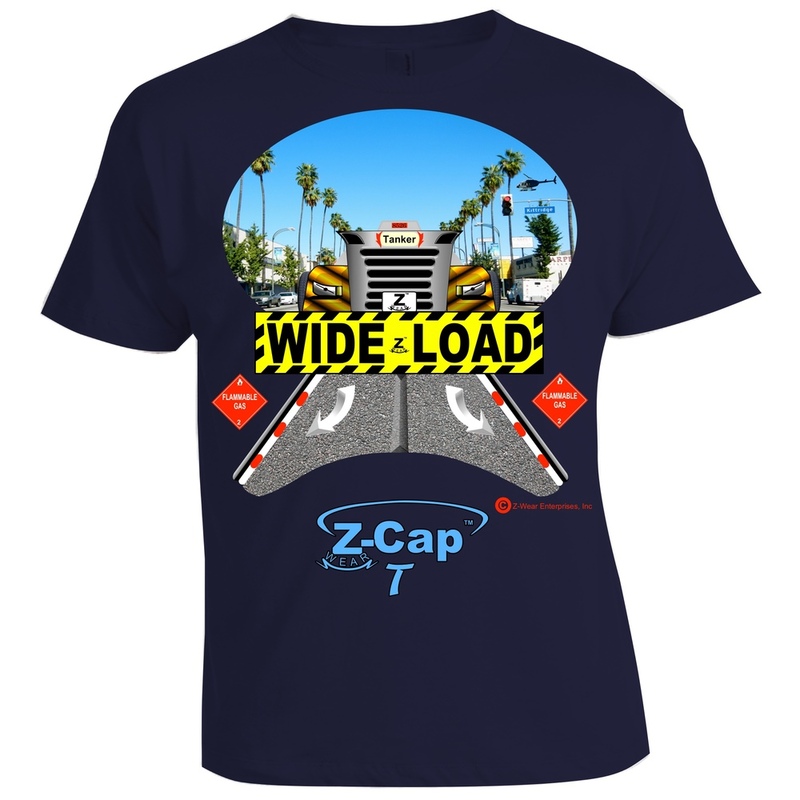 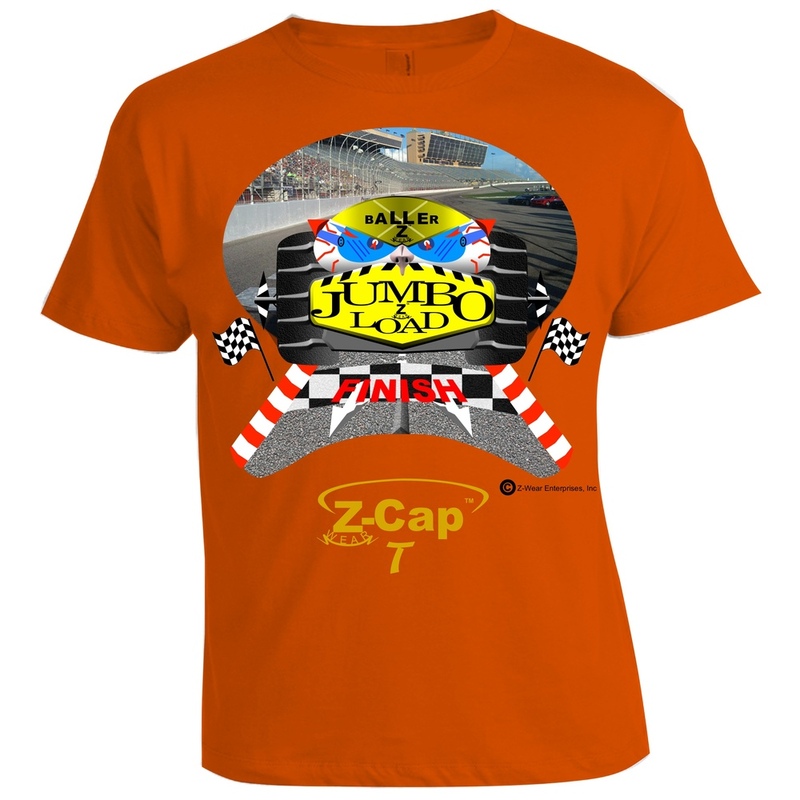 Our company has come up with the clever idea of combining our patent-pending, trademarked, and copyrighted Z-Cap T Artwork with a photo-realistic image in the background for a distinctive two-dimensional design. 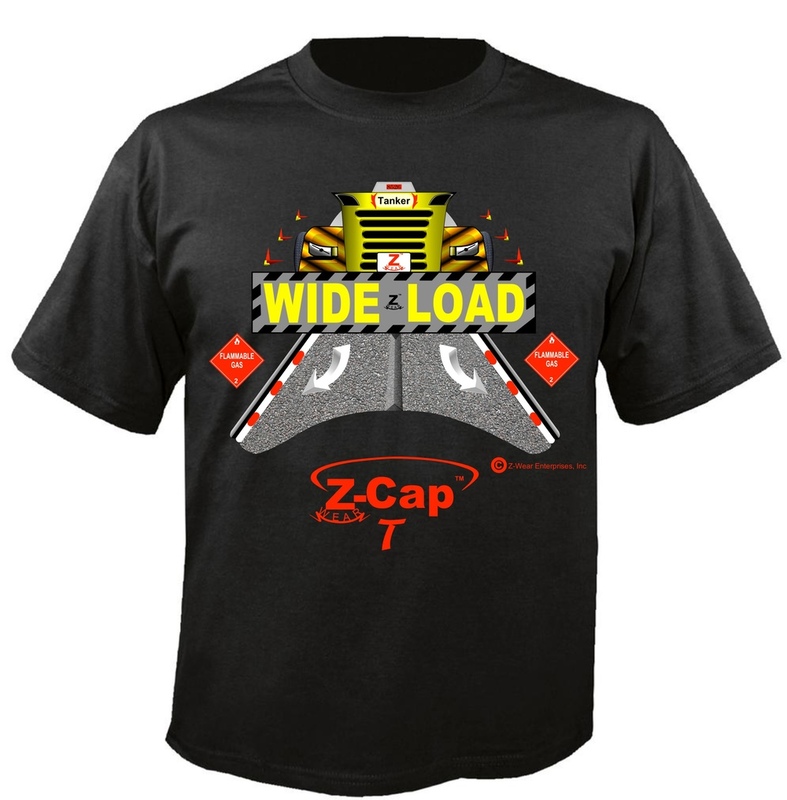 Let us introduce you to a whole new t-shirt-wearing experience. 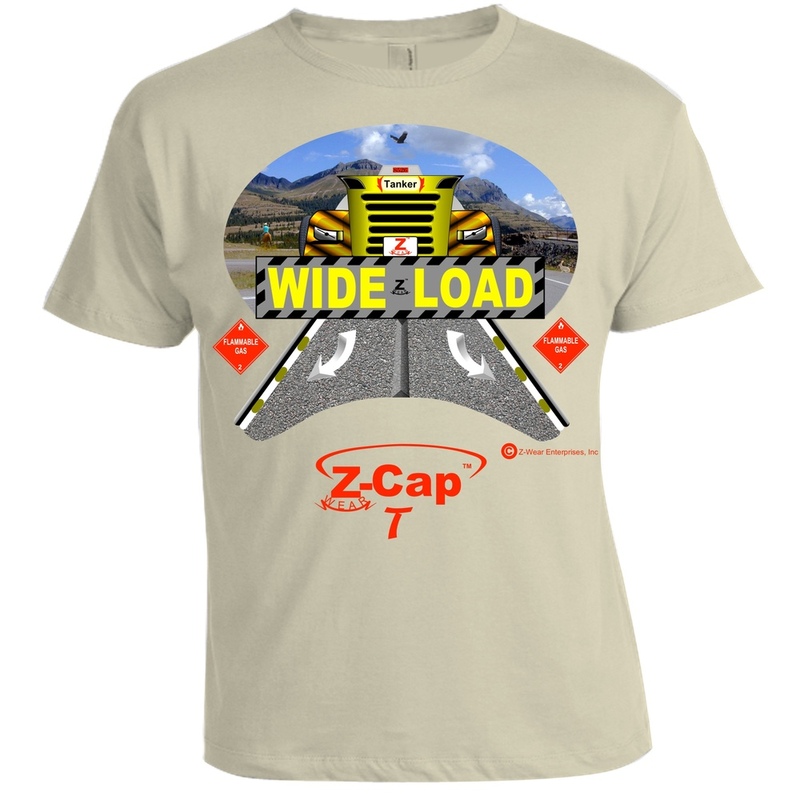 Each month, our company rolls out one to four original t-shirt designs. 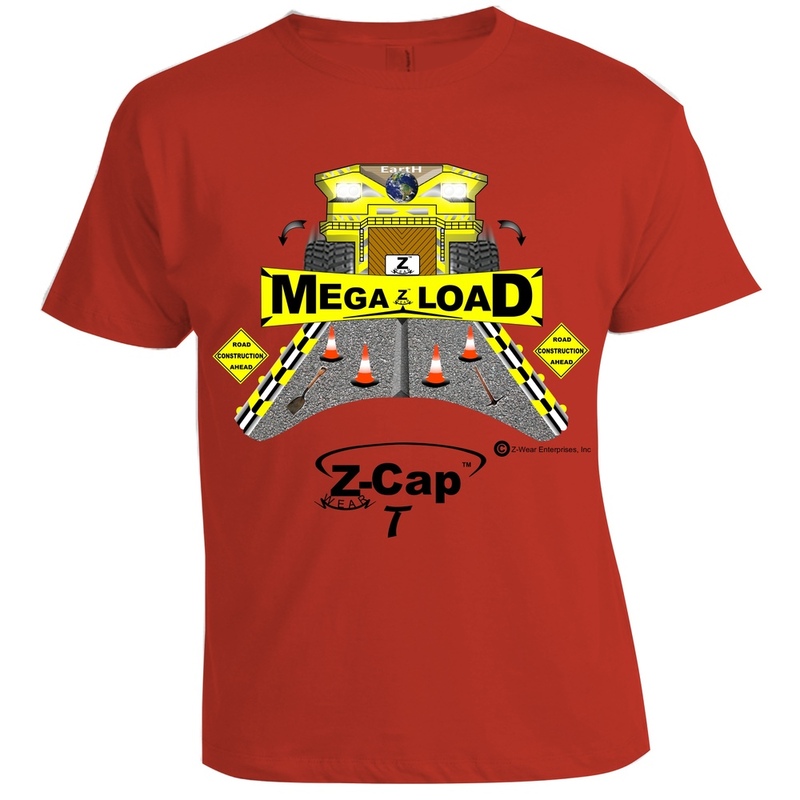 Concepts change often, so stay tuned to your favorite internet outlet for new items. 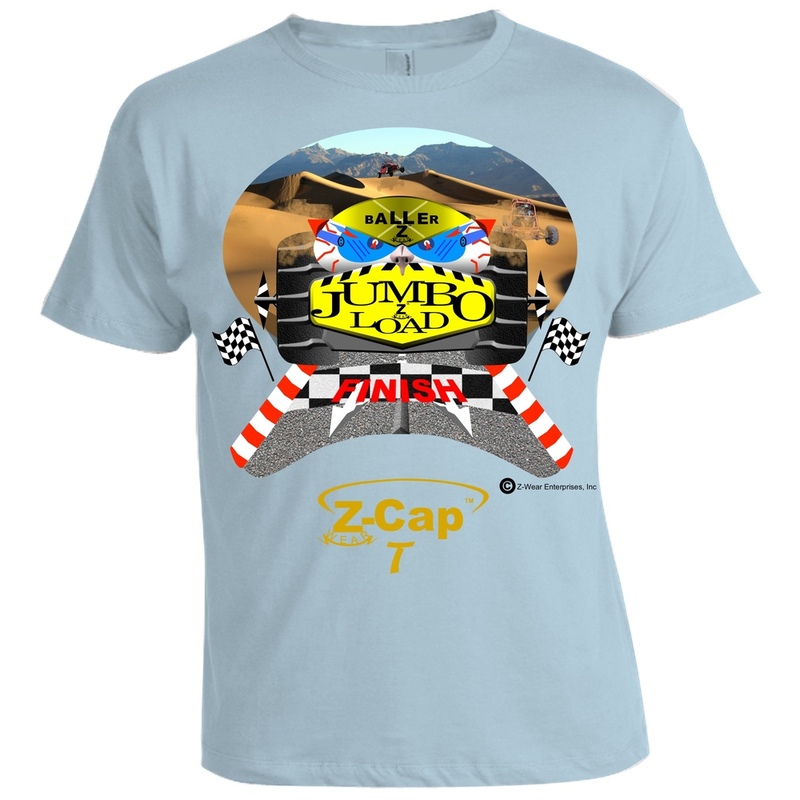 Contact us to be the envy of all of your friends with our fresh and exciting custom t-shirt designs.